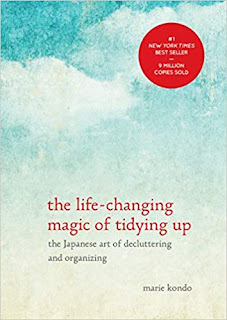 What a great guide! I'm sure people will be coming back to this post every year for the inside scoop. 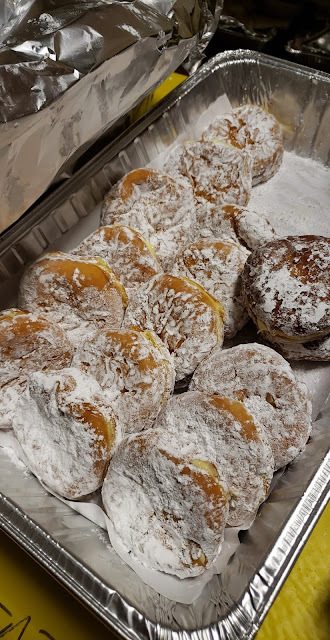 I haven't had a paczki in years! I feel like they were super popular when I worked in an office (someone would bring them in) and I am half Polish so we usually had them growing up at least once a year for Fat Tuesday. Thank you so much! Honestly, the idea to create this list was so I could remember from year to year too! I love donuts so paczki are one of my favorite traditions. 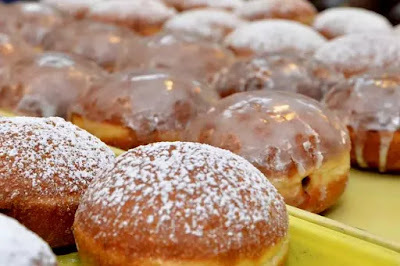 I'm sans car this week & couldn't justify a Lyft to a bakery & back just for a $3 paczki... but I am so sad to have missed out this year! Oh that is really sad! I totally wouldn't have gone through all that effort either. We ate ours on Fat Thursday. 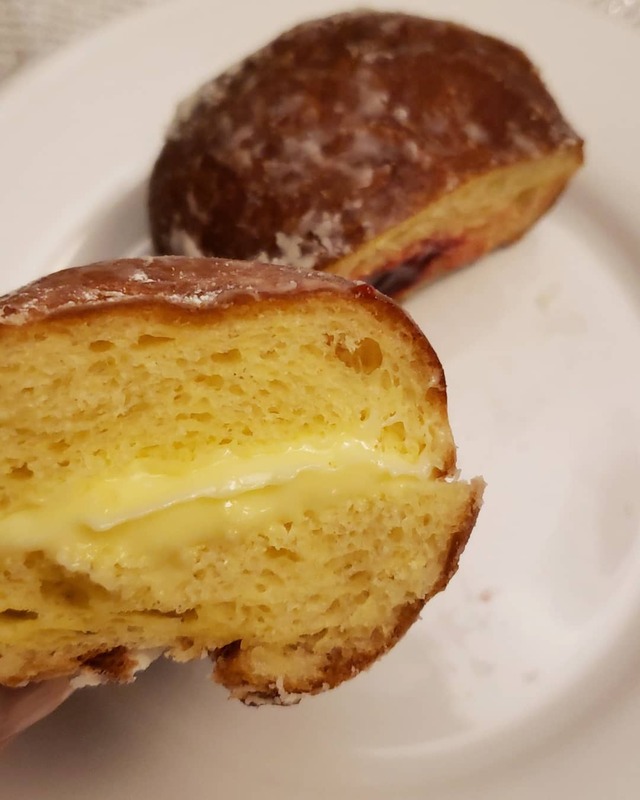 I was super jealous of all the paczki posts I kept seeing though! !